You have experienced the rush of riding a wave, and now you want more! 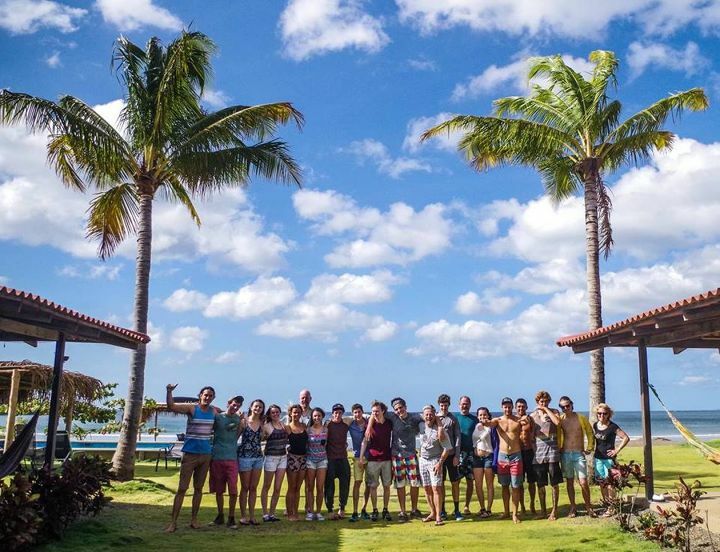 Time to take that next step and drop into our Intermediate Surf Camp program! 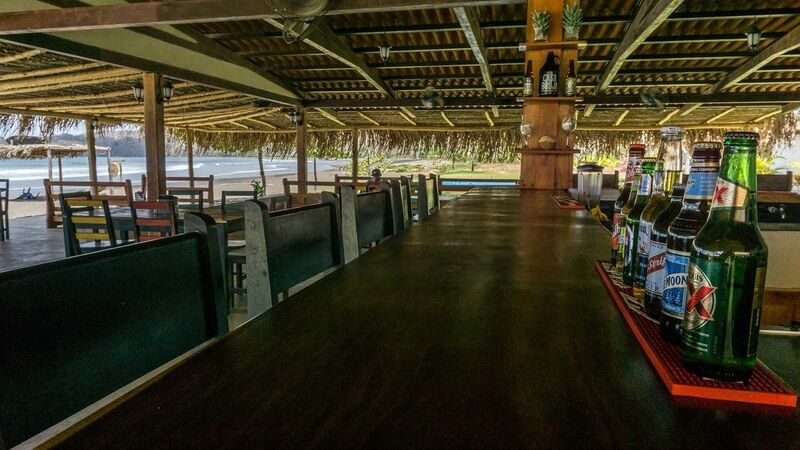 There are so many things to evaluate when going surfing in a new location. - Choose the correct board that fits your body type, surfing style and that helps you work towards your goals for learning surfing. – Develop the skills to transition from riding the white wash to an open face wave. 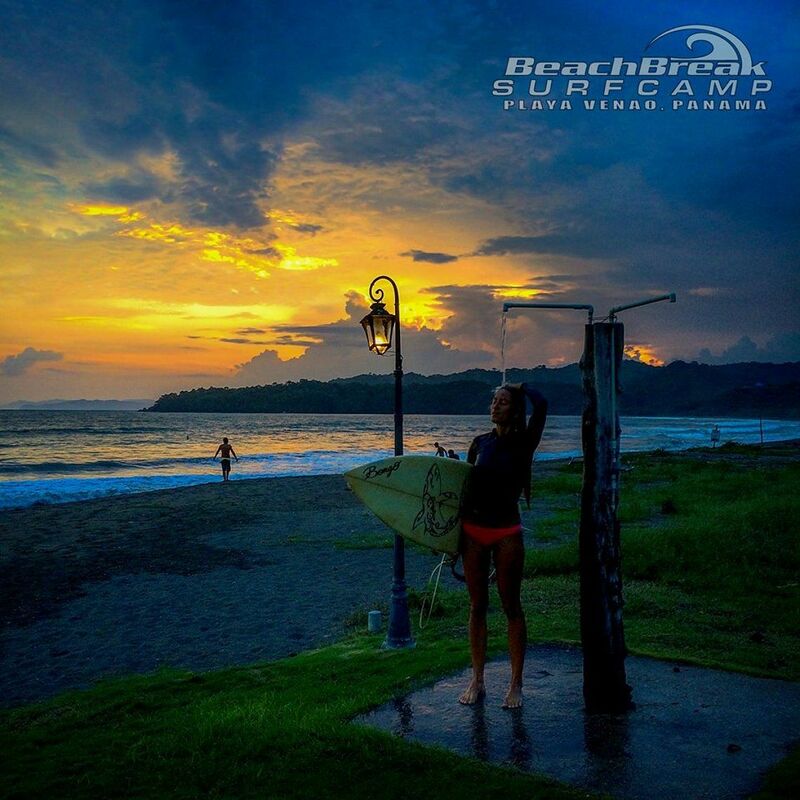 - Going surfing with our experienced surfers will allow you to ask questions in the line up and see by example how to identify and catch incoming waves. - Duck diving properly is critical to your surfing experience. There are a few tricks and tips that make it much easier. - Ediqute in the lineup is important, this is a topic that in reenforced daily. - Learn basic maneuvers such as the “cutback”, “snap” and “floater”. - Learn how to make speed on wave, this is one of the most important skills to have. We have packages and pricing options to fit your budget and work with your personal skill level. Book now and let us know your skill level so we can build a package that will allow for the most progress and fun! 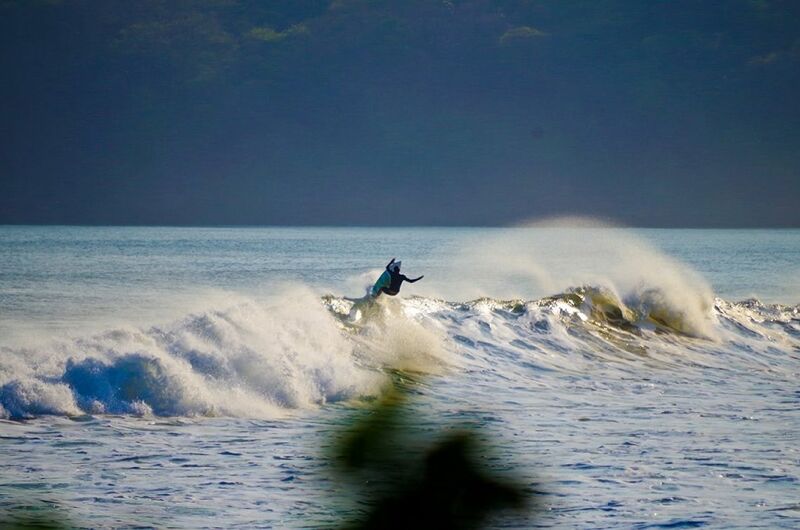 The west cost of panama is open to a wide angle of swell direction. 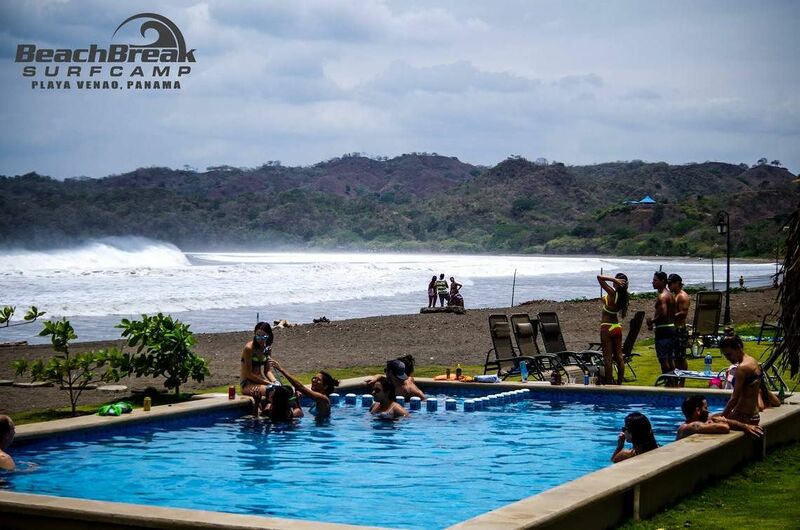 Come enjoy Beach Break Surf Camp as your home base as you explore and hunt for that next dream wave. Then, when back at base camp experience the vacation destination and world class beach break that is Playa Venao, Panama. 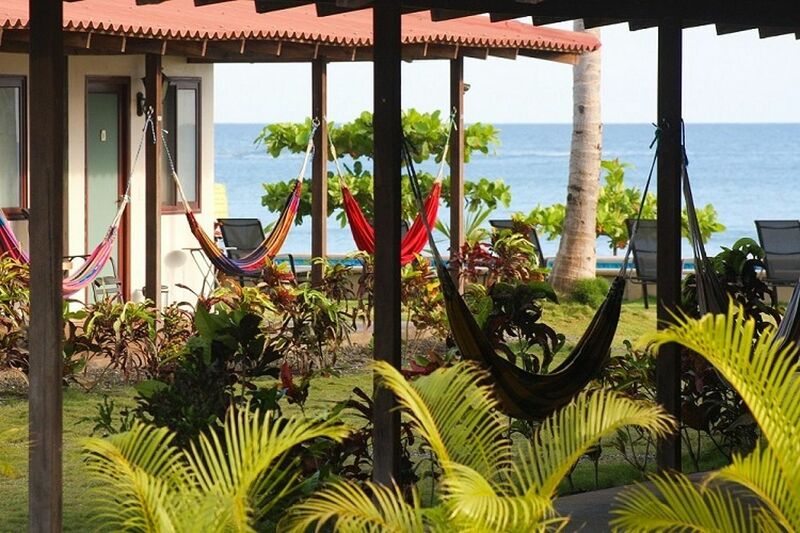 Enjoy our 7 day / 7 night surf camp package with private room here at Beach Break Surf Camp. 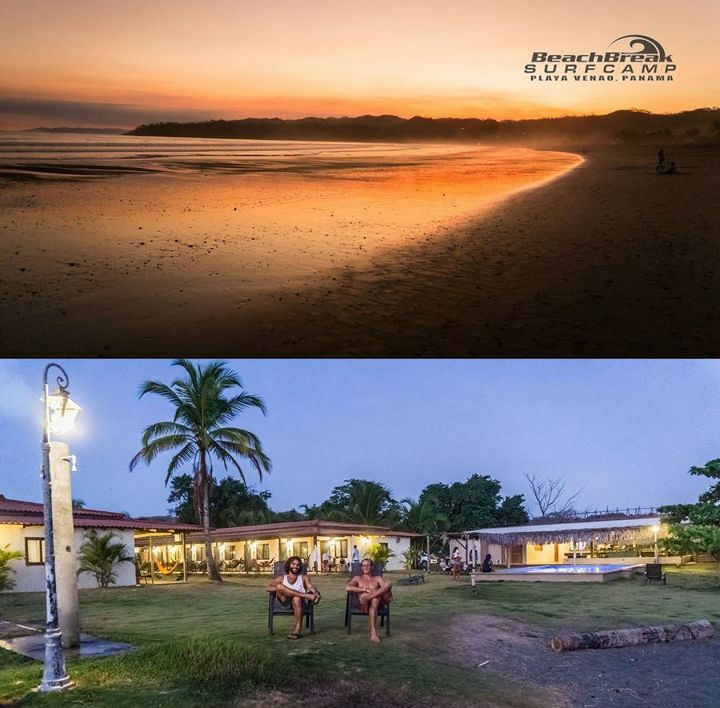 7 days of private coaching, airport pickup, unlimited surf board rental, surf photography, breakfast are included in your premium package and is open to all levels of surfers. If it is your first time or looking to upgrade your surf we are here to help. Reviews on "Beach Break Surfcamp"